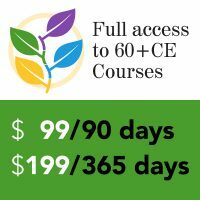 InFRE has many courses available for purchase to help you meet annual CE requirements. To learn more about each course, or to purchase, click on each link to go to the corresponding shopping cart page. Visit the Retirement Resource Center, our partner for professional continuing education, for affordable, effective and timely live and elearning courses on today's hot topics.